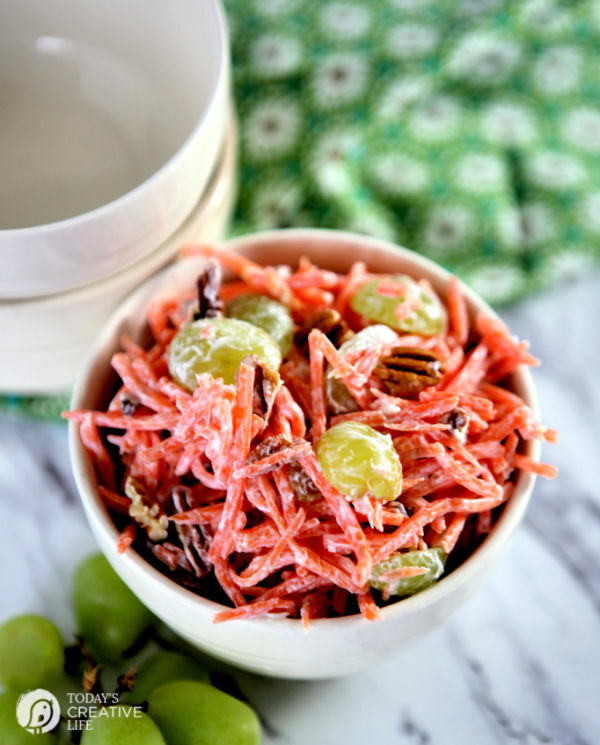 There is something about a classic carrot salad. 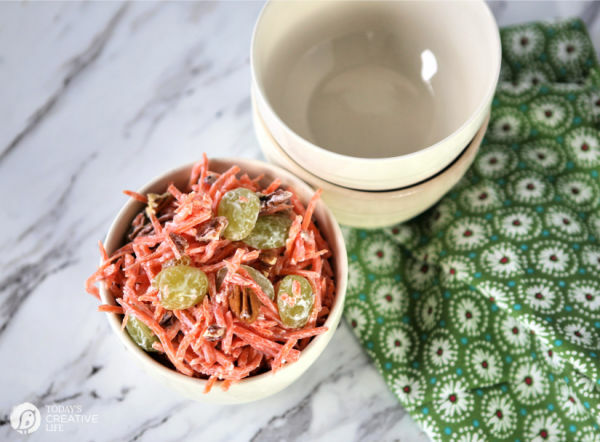 This Pina Colada Carrot Salad Recipe is a modern take on the old fashioned carrot and raisin salad our grandmother’s used to make. A tropical twist, sweetened just enough with the pineapple and coconut yogurt, with the added crunch of pecans or macadamia nuts. 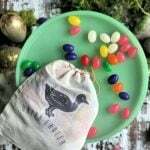 This is a great side dish for picnics, BBQ’s or any spring holiday, like Easter. 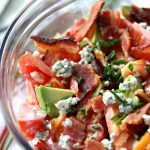 Old fashioned salads like this one, or a good Watergate salad, or my Pineapple Pretzel Fluff are always popular for Easter dinner. Easy salad recipes are always nice to have on hand. 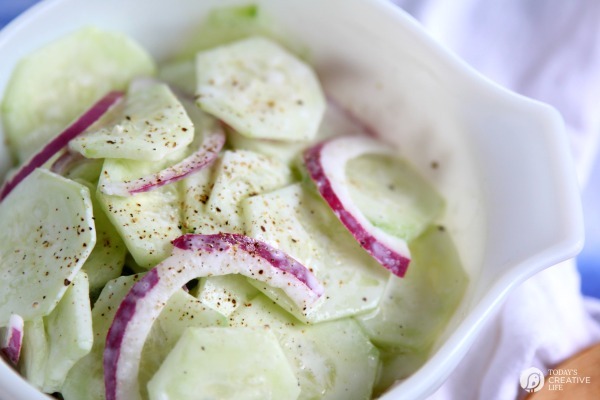 I love a side dish that has minimal prep and is quick to throw together! 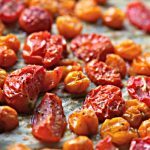 This recipe is also great for making up ahead of time if needed. Saving time in the kitchen is always a plus. 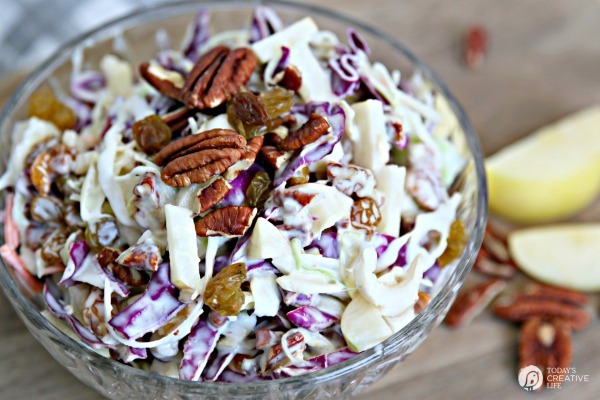 Crunchy and fresh, like my Zesty Coleslaw Salad. It seems like I make this salad a little different every time. Sometimes I add golden or regular raisins along with the grapes and add whatever nuts I have on hand. Macadamia nuts, pecans or candied walnuts are my favorite. Another welcomed addition is pineapple chunks. It all depends on your mood. In a large bowl, mix carrots with yogurt. Add grapes, raisins, and nuts. If you're making it up ahead of time, wait to add the nuts an hour or so before serving. Can I make this up ahead of time? Yes! You can make this up a day before if needed. Because the nuts can get soft, wait to add them a couple of hours before serving. 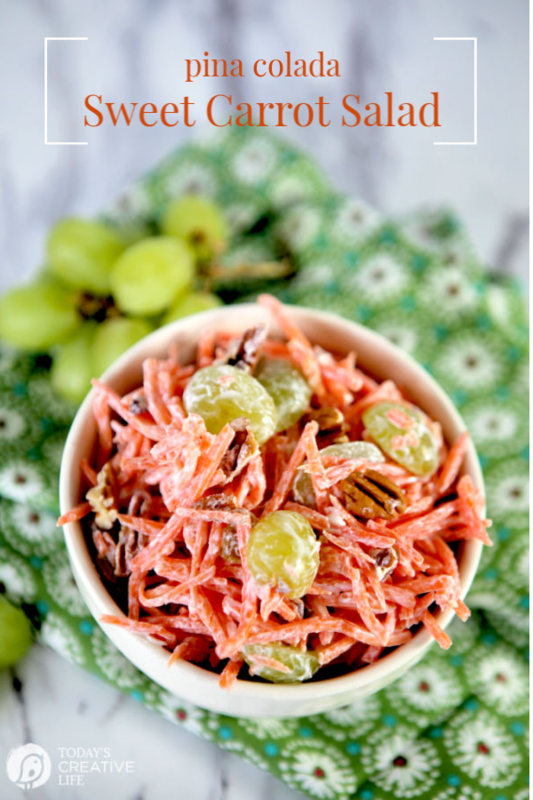 Print this Carrot Salad Recipe to have ready for the next time you’re looking for a quick side dish idea. 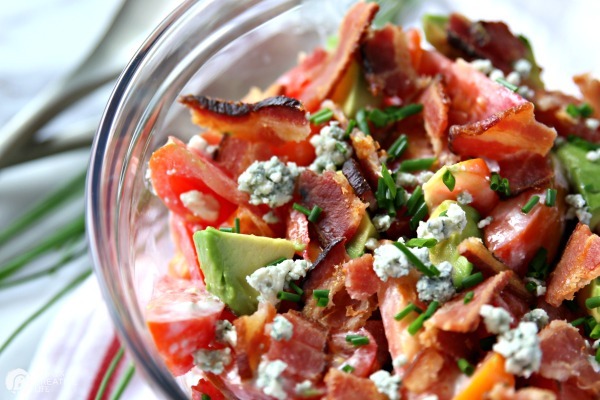 Be sure to tag me @TodaysCreativeLife on Instagram if you make this salad! I’d love to know if you added variations of your own! 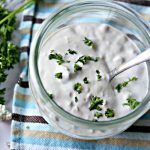 Love the coconut yogurt in this recipe! Such a great idea! I am excited to try this! It looks super tasty! Thank you for sharing! 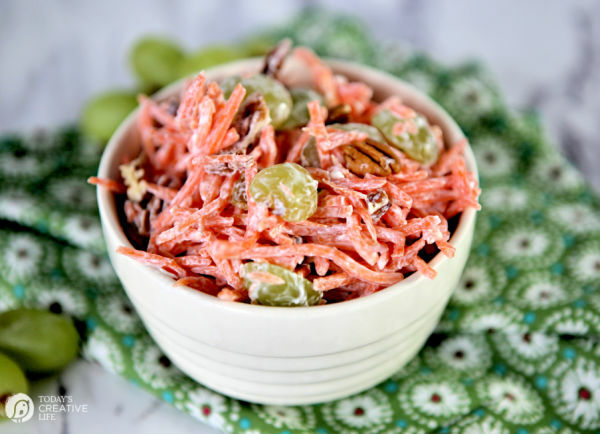 love carrot salads, looks fantastic! 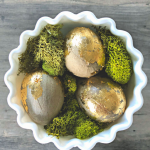 My grandma always made this salad for Easter…I’ll be surprising the family with it this year thanks to your recipe!